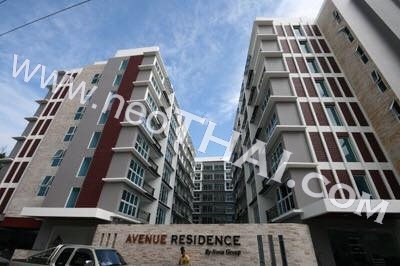 • Distance to the beach - 600 m.
The Avenue Residence is a new development in Central Pattaya. Located as rear of The Avenue Shopping Center on 2nd Road. 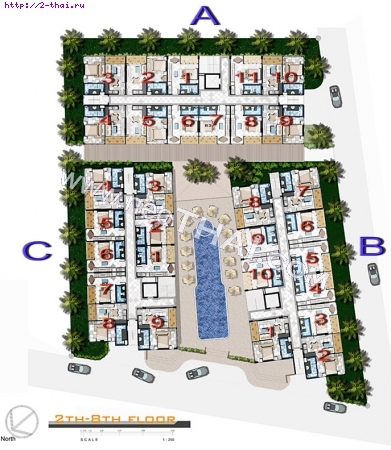 8 storey 3 buildings which include studios 34,45 sq.m. and 1 bedroom apartments 45,5 - 46,61 sq.m. Walking distance: with in 2 minutes walk to The Avenue Shopping Center, with in 5 minutes walk to Royal Garden Plaza and Beach Road, 10 minutes walk to Walking Street. 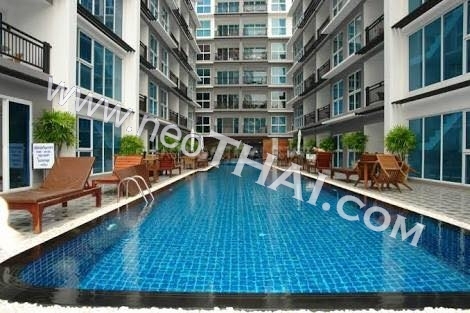 Facilities on The Avenue Residence territory: Gym/fitness centre, 24 hr cctv/security, Wi-Fi, swimming pool, Jacizzi, waterfall, coffee shop, restaurant, garden/sitting area, lobby reception, commercial centre, undeground parking.